Danville Dans Official Website - Baseball that Rocks! 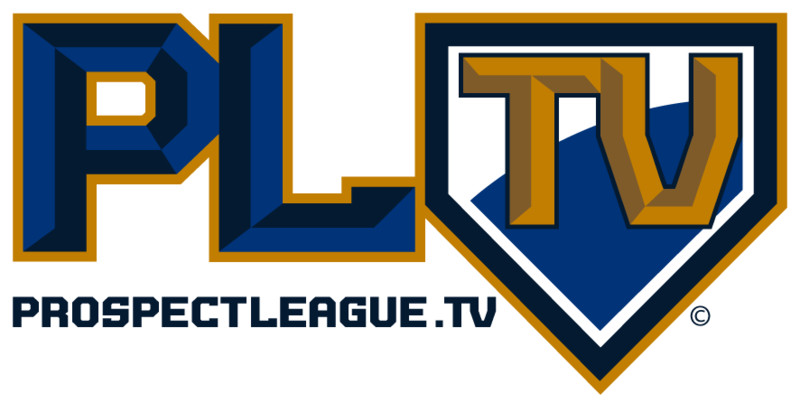 PROSPECT LEAGUE TV is the newest way for fans to follow the Danville Dans or even the entire league. Watch every game online throughout the season. 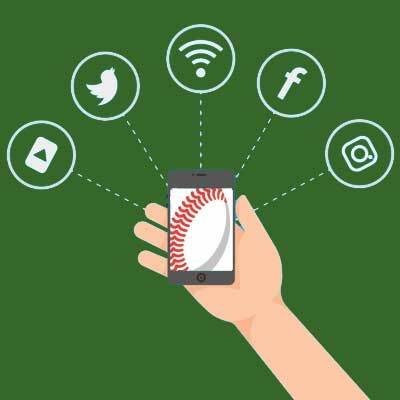 Games can be viewed live or on-demand via computers, smartphones, tablets and televisions via OTT apps for AppleTV, Amazon Fire TV and Android TV. Click here to sign up for PLTV! 1490 WDAN & VERMILIONCOUNTYFIRST.COM are official broadcasters of the Danville Dans. The Neuhoff Media team is also the heart and soul of the Sports Media Camp. Give them a shout out during games. @VCFirst. 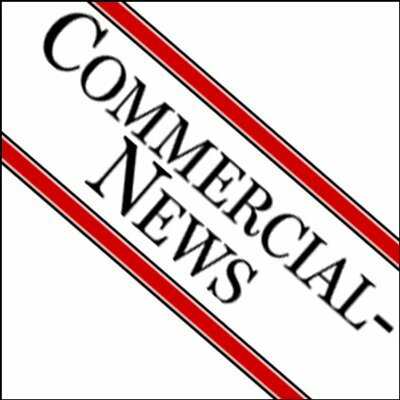 COMMERCIAL-NEWS offers great insight to games, including player interviews, profiles and photos. Catch the entire season with unlimited online access. And be sure to follow sports editor Chad Dare on Twitter.